Good day guys, today we will be looking at the Tecno Camon CX specs and price in Nigeria. If you are familiar with the camon series, you will notice that they are widely known for their good front and rear camera resolution. 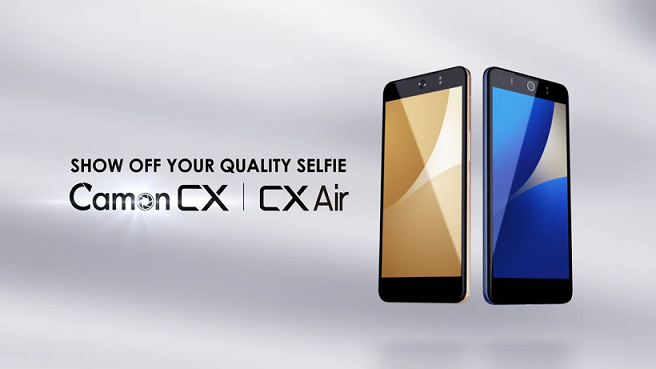 As for people that like taking selfies (me for example) the Tecno camon cx might be the right choice for them because it comes with a 16 MP (megapixels) rear camera and a 16 MP (megapixels) front camera with dual-LED flash on the front. This device also comes with an android OS version 7.0 (Nougat) and a 1.5GHz octa-core Mediatek processor. 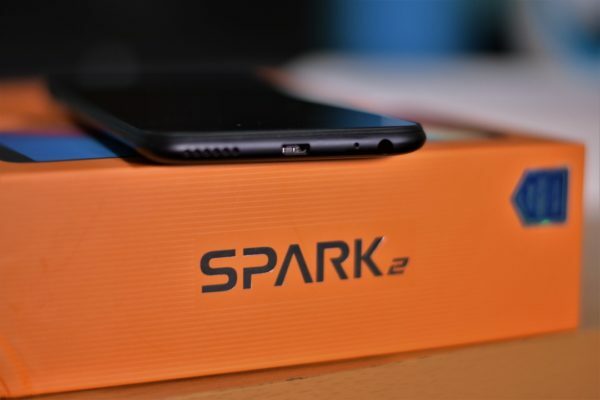 Coming down to this device memory, it has a 2GB RAM (same as the Tecno l9 plus) and an expected 16 GB internal memory size which supports an external memory card of up to 128 GB space. Talking of the screen size, this phone has a 5.5-inch display with 1080 x 1920 pixels resolution. Are you the type of person that like securing your phone? well, this phone has a finger print security sensor which unlocks your phone in less than 0.1 sec. Fast response rear fingerprint scanner. 2 GB RAM memory and a 16 GB internal memory with support for up-to 64 GB external storage card. 16 MP rear camera and a 16 MP front camera. 5.5-inch HD screen with a resolution of 1080 x 1920. The price of the Tecno camon cx anges from 59,000 Naira to 70,000 Naira depending on where you are buying it from. In online stores like konga and jumia, you can get this device ranging from 65,000 to 75,000 Naira. 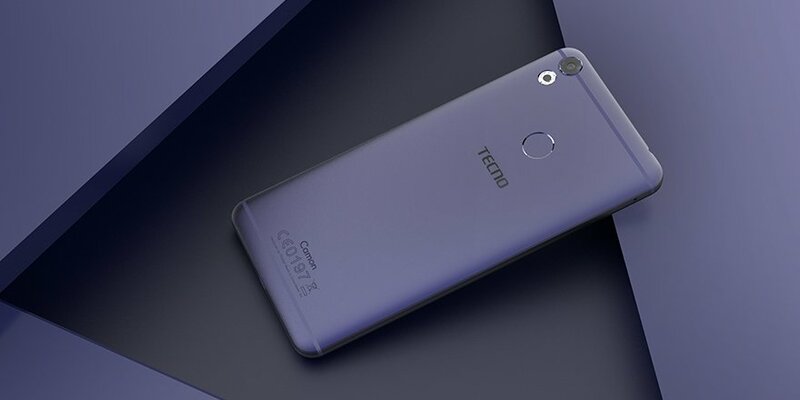 If you want to get it cheap, I will advice you to buy it from the closest Tecno retail shop to you. Android version: Android 7.0 (Nougat). Available colors: Champagne Gold, Elegant Blue, Rose Gold,Sky Grey. I have to say, the Tecno camon cx is one of the best mobile phones Tecno released in 2017 and the main reason is the 16 MP front camera resolution it comes with which is better than the 13 MP it's predecessor (Tecno camon c9) has. Though the screen of this device is not as big as that of the l9 plus, I like it the way it is (5.5 inch) because most of us don't like large screen phones. It has a RAM size of 2 GB and 16 GB internal storage. As for those that need more space in their mobile phones, it supports an external memory card of up to 128GB. 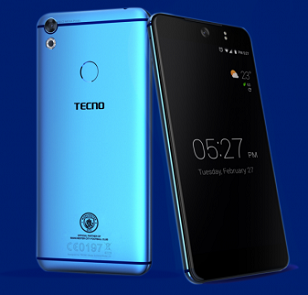 The Tecno Camon cx 1.5GHz Octa-core CPU, MediaTek MT6750T chipset, ARM Mali-T860 MP2 GPU processor and an Android version 7.0 (Nougat) with HiOS 2.0 operating system. From the above Tecno camon cx specs, I hope by now you are convinced whether to buy or not to buy this phone. Don't forget to comment and share this post with your Facebook friends. Have a nice day.